Rounded and elegant, San Michele designed dinnerware is a classic choice. San Michele includes a series of dishes ranging from dishes, sides, plates and bowls. 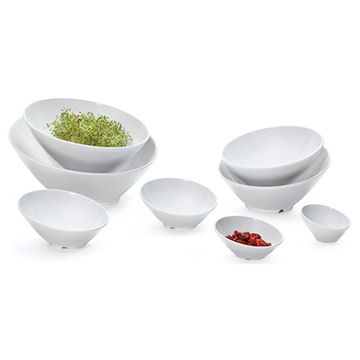 Styled flair and sturdy melamine make this a food service essential. Products are guaranteed dishwasher safe and break resistant, combining low prices and high durability.